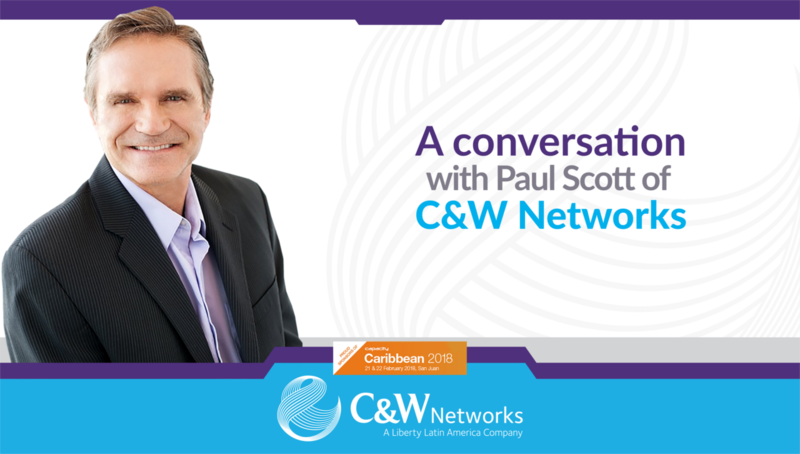 Capacity talks with president of C&W Networks Paul Scott on the presence of OTTs in the subsea cable market, the death of the cable landing station and the company roadmap for 2018. 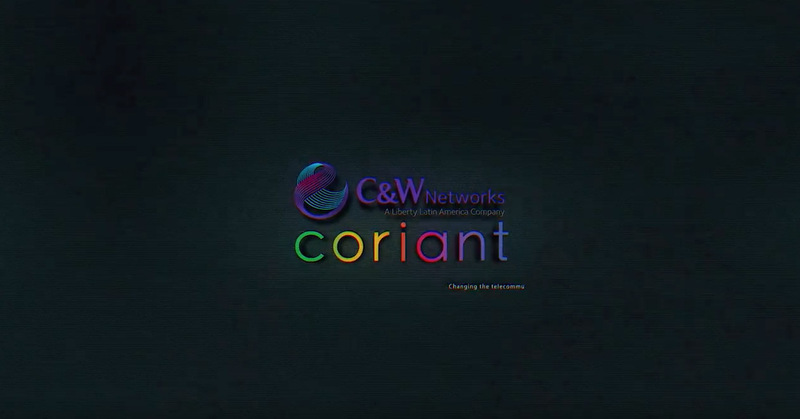 2017 was an exciting year for C&W Networks. 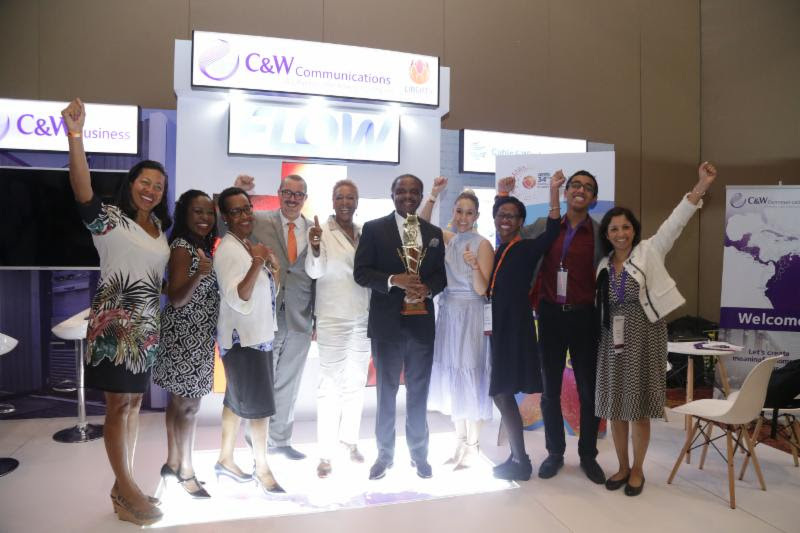 While on the one hand it has won numerous awards for its performance and innovation in the pan-Caribbean region, it was also affected by the hurricanes that hit the area as well as the changes to the landscape of the wholesale telecoms sector. Capacity spoke to Paul Scott, president of C&W Networks on some of the biggest developments over the last 12 months and where, in his opinion, the industry is going. 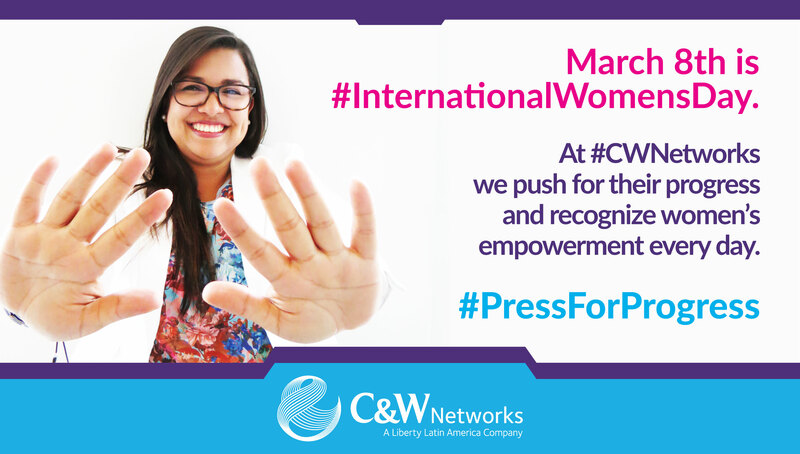 Back in August 2017, C&W announced the success of its pre-5G trials in Antigua. While the current phase of testing reaches speeds of 800Mbps, the second phase of the trial will use a 5G prototype to reach between 2 and 5 Gbps in speeds. Once deployed Antigua will become the first country in the Caribbean on this advanced pre-5G network. “That was a successful trial we were delighted to conduct in Antigua, one of the many islands we’re proud to serve,” says Scott. “The trial was performed in conjunction with our technology partner Ericsson and further reinforces our commitment to the region. We’re continually looking at how we can improve our service capability to the consumers who buy our services. Our willingness to invest in next-gen technology whether fixed line, wireless and subsea, is illustrative of our commitment to advancing the region. 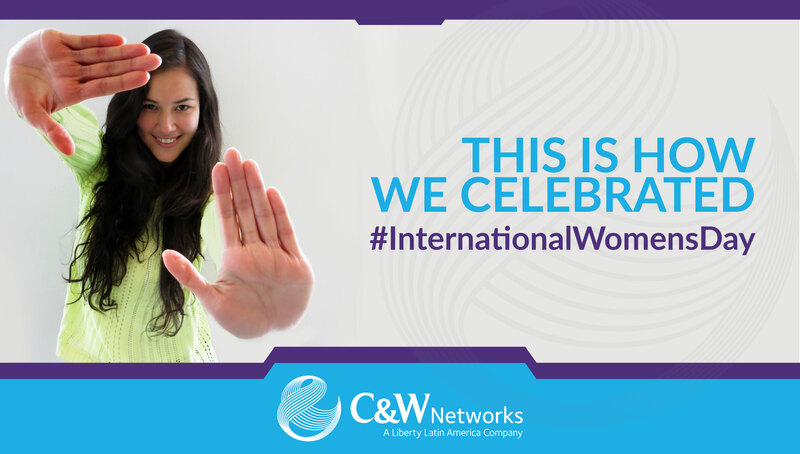 In the aftermath of the 2017 storms that swept across the US and Caribbean, C&W Networks was one of the first telcos to launch relief efforts and offer financial aid to those in the region through is Cable & Wireless Charitable Foundation. But why were they so quick to act? “Well it’s a 154 year history (give or take) in the region and we feel we have a real sense of duty and purpose to serve and advance the region,” explains Scott. With the increasing investment in internet connectivity, much of the conversation stays within the central western geographical area but how does that region differ in terms of data needs to that of emerging markets? “The driver of international subsea capacity is with people and organizations increasingly subscribing to high and higher speed local broadband services,” clarifies Scott. “In mobile data packages or fixed line broadband, Western Europe and North America are fairly well developed, although still growing on an annualized basis. But in these emerging markets we still have some step change in growth going on as old copper networks convert to more advanced technologies like fibre-to-the-home. That’s a step change event in how much broadband capacity can be offered, purchased and powered by the subsea networks,” says Scott. Questioning him on his comments he elaborated on exactly what he meant and the difference in types of legacy cables. “Given that the systems are still perfectly fine and able to support the region’s growth. Advancements in optronics are enabling untold additional throughput on those networks. Smart operators like AT&T for example would say why wouldn’t we continue to utilise that sunk cost, that still works perfectly fine and still has plenty of life left in it. That’s not to say we wouldn’t look to invest in new systems, there’s just plenty of headroom in existing ones,” adds Scott. With the announcement of the Facebook and Amazon consortium led Jupiter cable, we asked Scott his thoughts on the increase of OTT (over the top) investing the subsea cable market and the effect is has had on the industry. “Certainly on a global stage it is impacting it, particularly with the intensification of their participation in and investment in subsea cables is remarkable. To date they’re following more of the traditional engineering profile of the subsea cable. I’d wait for the day they’d bring that DNA of theirs which is of a disruptive nature, challenging why this way – why not that way? I don’t believe we’ve seen the impact of that yet. We certainly haven’t seen OTT’s invest on the Caribbean with subsea cable yet,” says Scott. But as with other investment in connectivity the majority of the interest from OTT is in developed markets instead of emerging ones. Will they eventually get there and why haven’t they already? “I think quite simply the eyeballs on other continents and other parts of the world are so huge that first they are preoccupied with that. Notwithstanding the fact that there’s several hundred million people in the Americas region, but I think we’ll have to wait and see,” says a hopeful Scott. Another big discussion that was at the forefront of the conference was cable projects forgoing the cable landing station and connecting directly into the data centre. To read the full feature please click here. Scott however, see it only as a good thing depending on your options. Though the majority of this time in his region, Scott says a modest cable landing station is the way to go. “I think combinations of that is the reality and practicality that’s there’s not a bunch of data centres to pick and choose from in emerging markets in the areas we play in. We have a bunch of data centres of our own, which are multi use facilities it just all depends,” answers Scott. As we enter into 2018, Scott is firmly at the helm of C&W ship, doubling down on the successes it has achieved over the last year and its eyes set on growth. “Well we’re particularly proud of the fact that we’ve won five consecutive best carrier awards. We just one the most innovative MEF service award, I think that peer industry recognition speaks volumes about our commitment to the region, to not sit back, and not sit idle but continually push the envelope on how to be better, and deliver more value added service and figure out how to better serve the region from the citizens to the global carriers who need to move data around the region,” boasts Scott. “That is in our DNA – to continuously push the envelope, do better, and provide more. We don’t always get it right but I think we can say with great pride that we’re always looking forward we don’t sit idle. We often look about where we can extend the network, it’s ongoing. Adding that the new division will create a number of benefits for the company and its customers. As we look to the future, Scott seems optimistic about the change and says that his plan for the company as part of this new entity is to leverage new technologies and continue to scale the company.